Are you looking to build in Rising Sun? This just might be the right place for you. 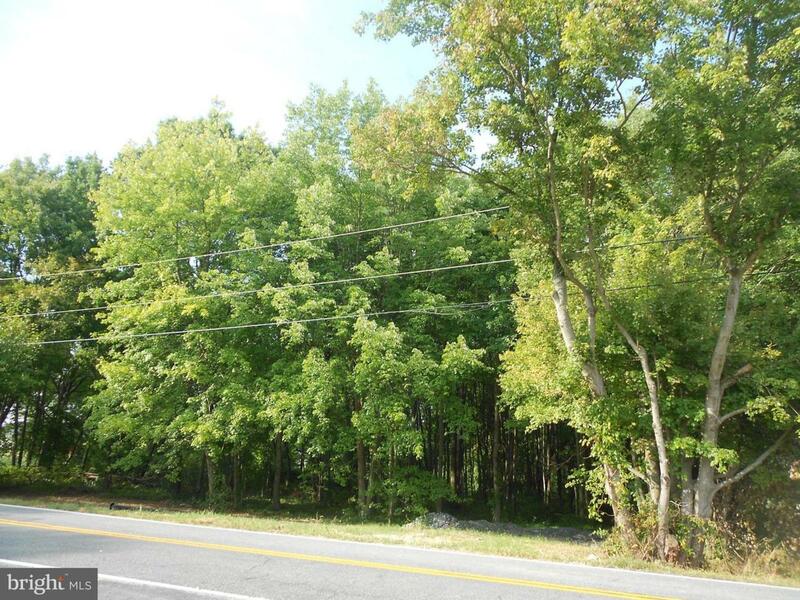 Over 5 acres of buildable land where you can build your dream home and enjoy the quiet and wonderful sound of nature. Close to town and major roadways. Call today for more information.